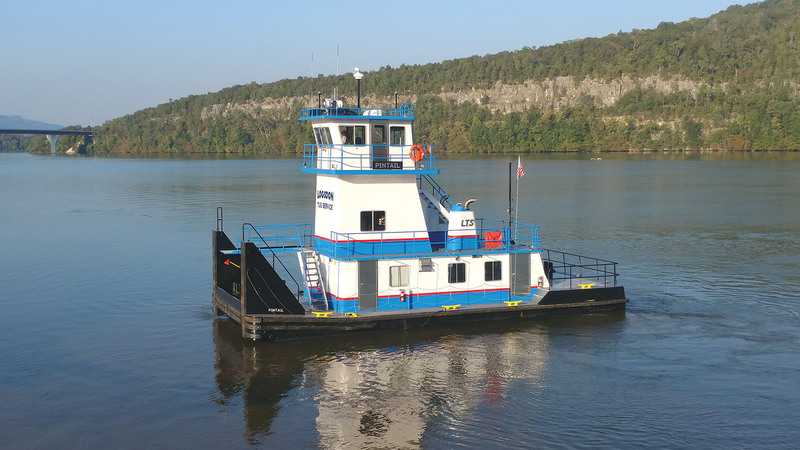 Serodino Inc. in Chattanooga, Tenn., has been busy with the customization of its speculation build, a Super Tiger Class vessel, for Luhr Brothers in Columbia, Ill. The 1,320 hp. vessel is 56 feet long by 24 feet wide, according to Pete Serodino, president. Serodino said the company is currently adding a rigging deck, with access to empties from port or starboard; a power capstan; fuel transfer system; watertight doors; custom alarm panels; and other updates related to its Towboat Safety Management System. 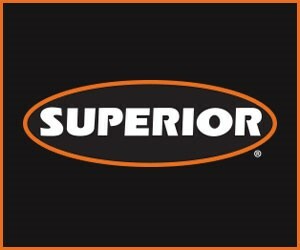 In addition to continuing its work on the Super Tiger Class vessel, which is yet to be named, Serodino said that plans are coming together to begin the construction of a new Subchapter M-compliant 60-foot Super Tiger Class towboat this spring. He said the vessel will be 1,500 hp. and powered by Cummins QSK-19M, 750 hp. main engines at 1,800 rpm. Serodino Inc.’s shipyard has three crews to produce up to six vessels every year. In addition to its shipyard activities, Serodino operates towboats, barges and terminals that handle more than 4 million tons annually.